Roulette was bred by New Troijan Kennels in Los Angeles CA. She was purchased by Kinneman Kennels at 7 weeks of age and bred by Kinneman Kennels. 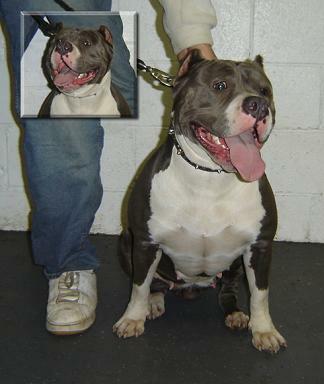 Pedigree entered by: Bully Max Dog Supplements (As seen here) Pittsburgh PA.